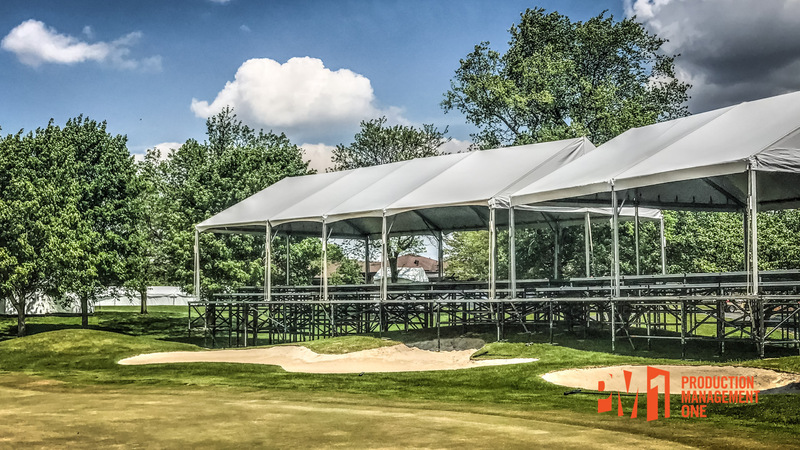 (Ann Arbor, Michigan) We recently provided a Skybox Rental, grandstands, bleachers, and truss structures for a professional golf tournament. 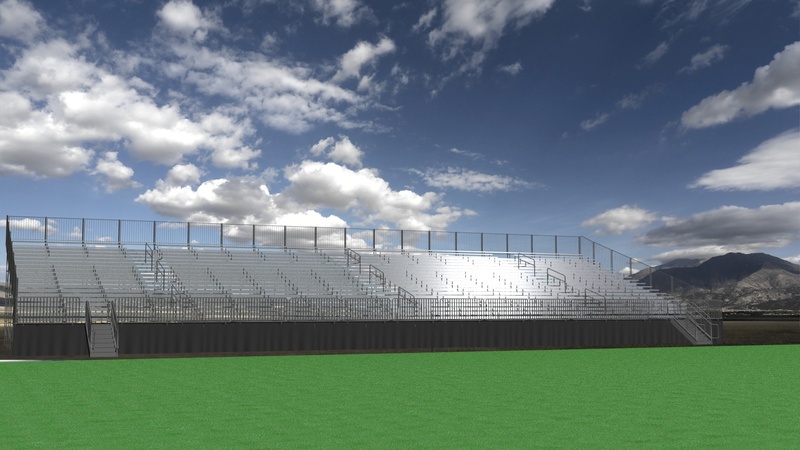 Check out the quick video for some installation shots, and check back soon for updates from the event. Performance Staging partnered with LaLiga Promises in December, 2015 for the 20th anniversary of the Under-12 LaLiga Promises International Soccer Tournament and their U.S. debut in Miami.